Embark on a guided bus tour of Cades Cove, a true Smoky Mountains treasure. 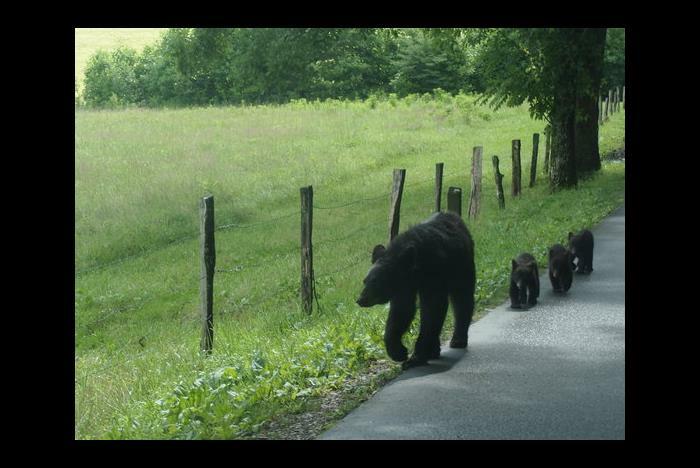 As one of the most popular spots in the National Park, Cades Cove offers guests prime wildlife viewing along with historical anecdotes. 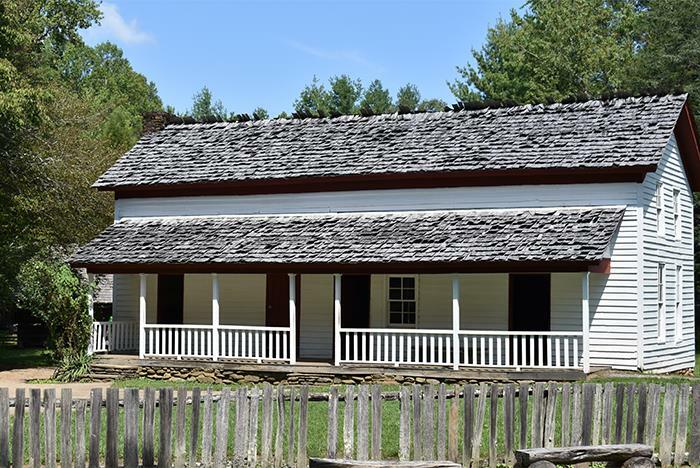 Throughout your 4-5 hour bus tour, your guide will tell you all about the history of Cades Cove and the Great Smoky Mountains National Park. Don’t forget to bring your camera! 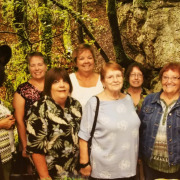 The tour begins at the Shops of Pigeon Forge. Your tour guide is a Pigeon Forge/Gatlinburg native. Guests receive bottled water throughout the tour. Bring a camera and take advantage of the multiple photo opportunities along the way. 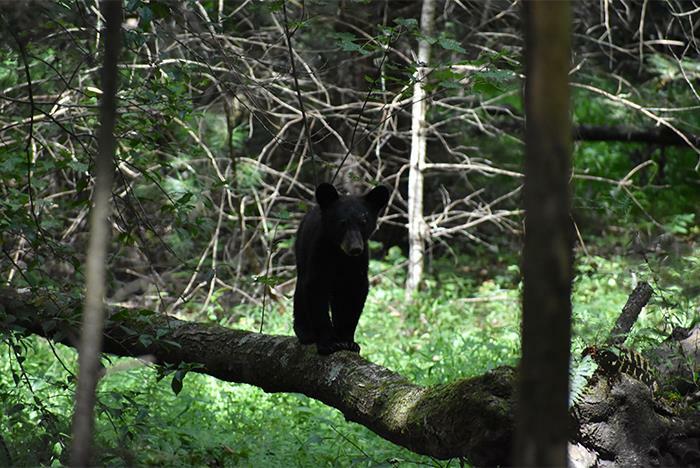 Take a trip into historic Cades Cove, offering some of the best opportunities for wildlife viewing in the Great Smoky Mountains National Park. 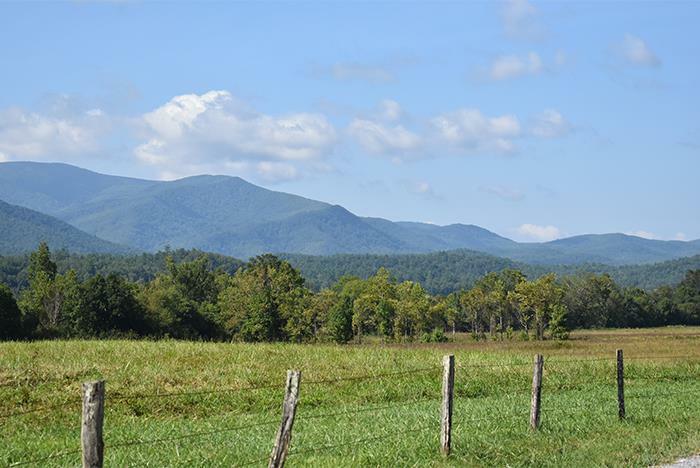 Cades Cove is a broad, verdant valley surrounded by mountains and is one of the most popular destinations in the park. Large numbers of white-tailed deer are frequently seen, and sightings of black bear, coyote, ground hog, turkey, raccoon, skunk, and other animals are possible but never guaranteed. On this amazing and breathtaking tour, you will learn a lot about this once thriving community and its people. Learn its history straight from the horses mouth with video commentary from those who lived here and/or their descendants. 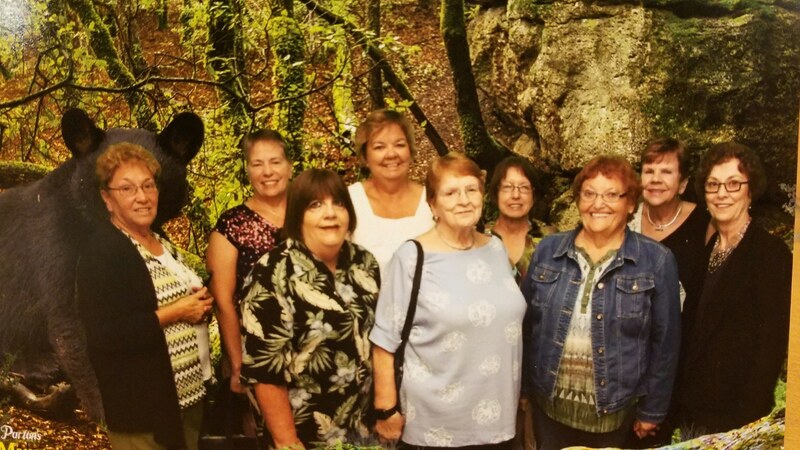 You will be guided by a real East Tennessee local who is very knowledgeable about the mountains of East Tennessee. Your guide not only welcomes questions, he/she suggests it. The more you ask the better your experience will be. 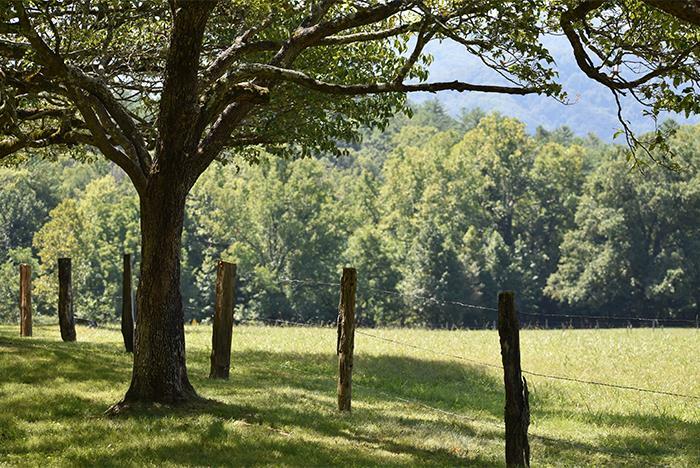 Come join us on a bus ride though the amazing and wonderful Cades Cove. Tour begins at the Shops of Pigeon Forge. From here we head through scenic Wears Valley and Townsend. Once we arrive at the start of the loop you will be offered a chance for a restroom break. Once the loop begins get your camera ready because wildlife can be around any corner. If you spot it let your guide know and he/she will attempt to pull over to get good photos when possible. The valley has a rich history. For hundreds of years Cherokee Indians hunted in Cade's Cove but archaeologists have found no evidence of major settlements. The first Europeans settled in the cove sometime around 1818. By 1830 the population of the area had already swelled to 271. 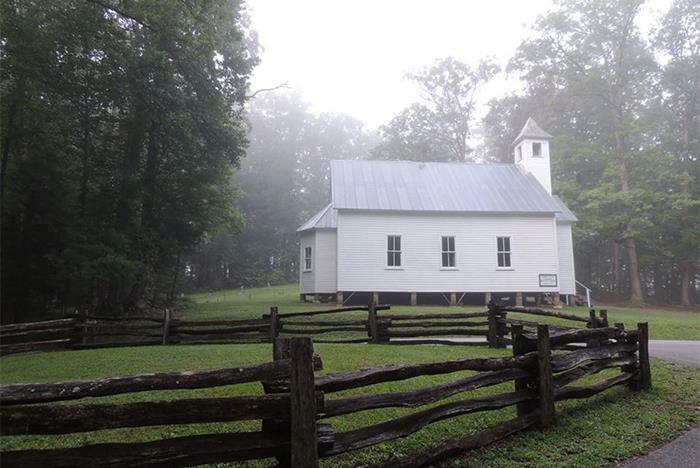 Cade's Cove offers the widest variety of historic buildings of any area in the national park. 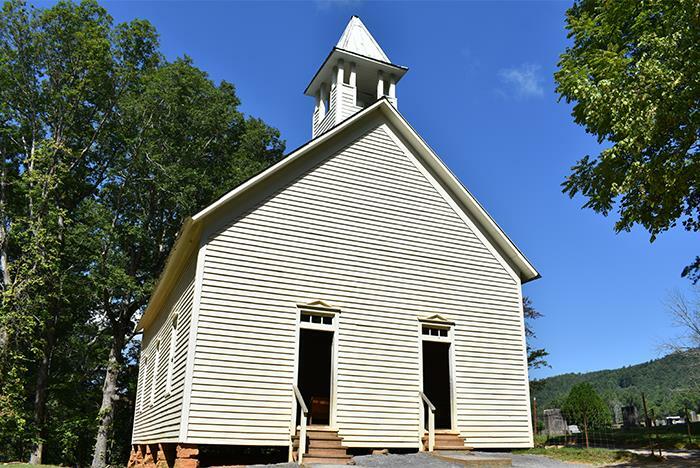 Scattered along the loop road are three churches, a working grist mill, barns, log houses, and many other faithfully restored eighteenth and nineteenth century structures. Pick up the booklet available at the entrance to the loop road for information about the buildings you'll see in the cove and the people who lived here. We often try to make stops at some of the more popular buildings but this will be based on parking availability at the time. This area has lots of photo opportunities and exploration inside some very old and historic structures including one of the last working grist mills. After a 45-minute break at the half way point, we continue our journey around the loop until we reach the end where you are offered another restroom break before we head back to Pigeon Forge to end the tour. The tour is approximately 4-5 hours from about 9:00 am to 2:00 pm. 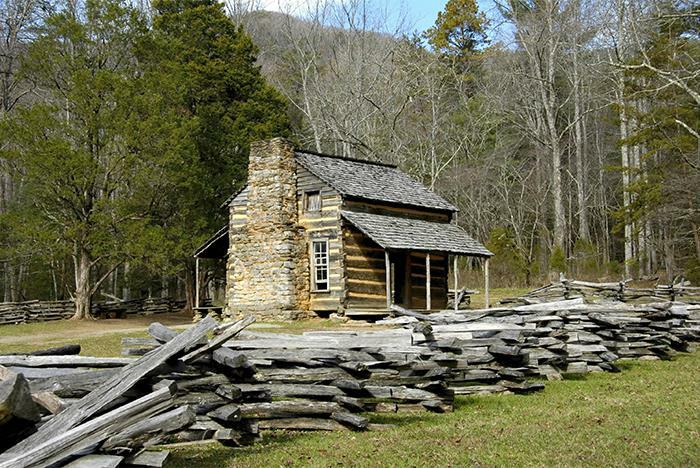 The tour takes you through Cades Cove in the Great Smoky Mountains National Park where you have the chance to see an abundance of wildlife including black bears, white-tailed deer, and turkey. 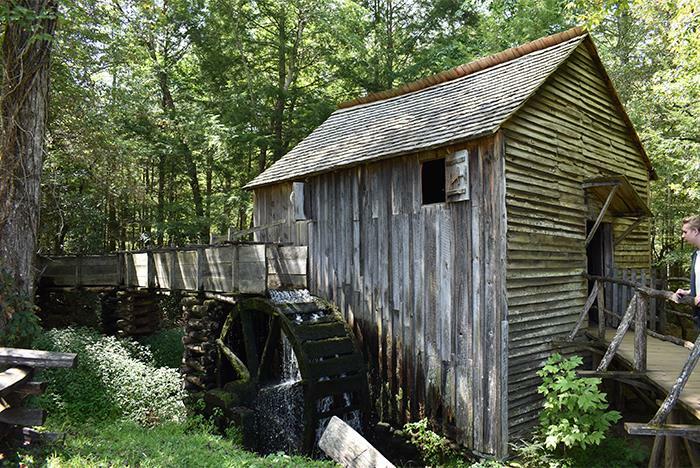 Guests also see historic buildings such as churches, a working grist mill, barns, log houses, and more. Can I ask my tour guide questions along the way? Absolutely. Guests are encouraged to ask questions throughout the tour. Tours meet and depart from the parking lot at Shops of Pigeon Forge, 135 E Wears Valley Rd, Pigeon Forge. 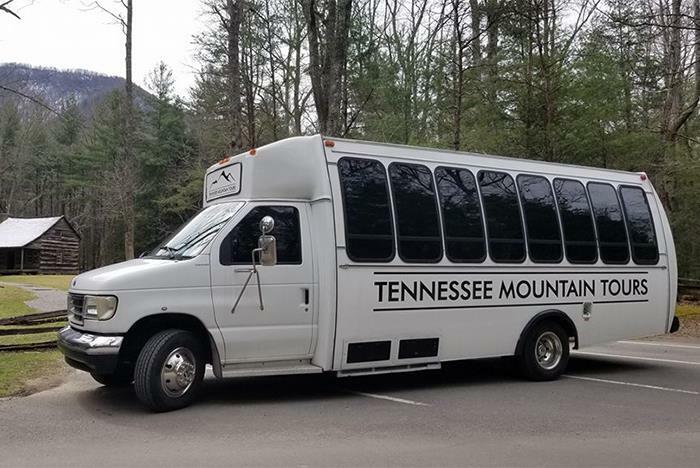 Be sure to look for the white bus with the Tennessee Mountain Tours logo on it. Guests should bring a camera, their cell phone and personal belongings, and a light jacket.